Try “Floating” for a new way to relax! Looking for a new way to relax? 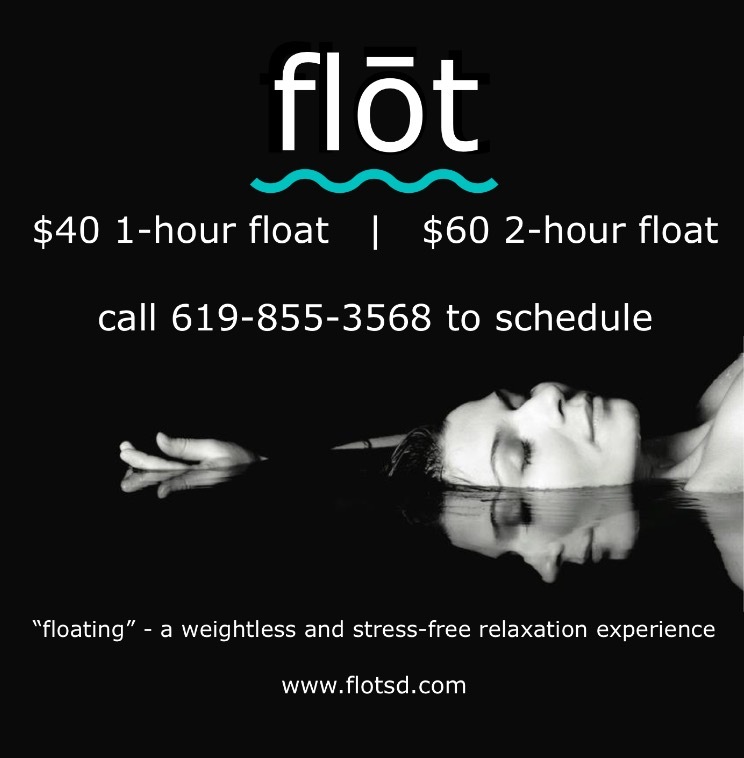 Schedule your float today!